Here's a post from TriedTestedLoved about the eternal appeal of Angel by Thierry Mugler! The word Iconic is often bandied about with perfume and can be subjective. 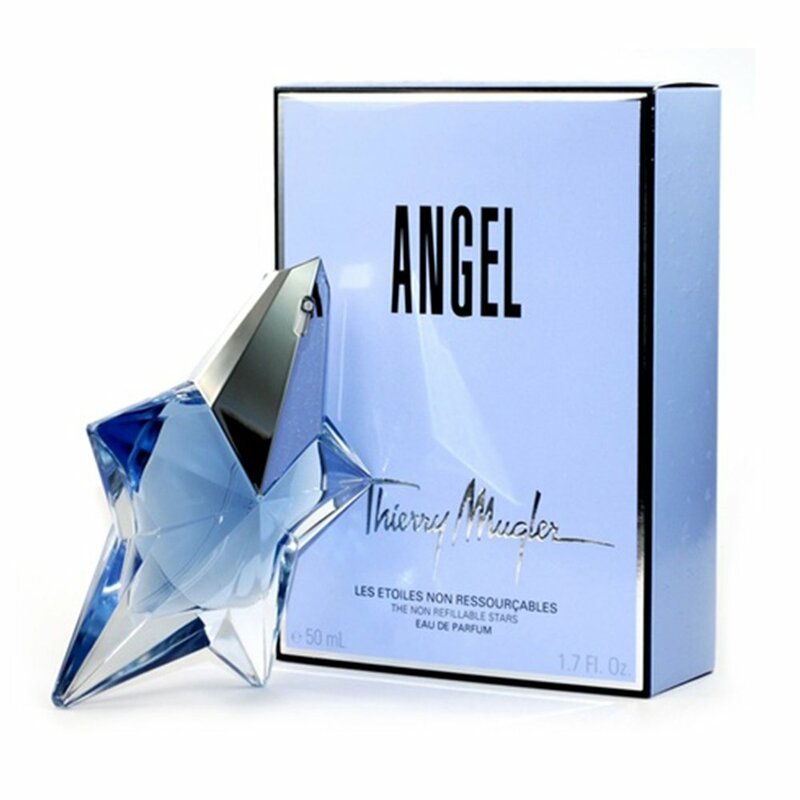 However, Angel by Thierry Mugler really shook things up when it was launched in 1992. At that time, there were hardly any perfumes dominated by sweet foodie notes so it really was a trailblazer. In case you haven’t smelt Angel, (which is highly unlikely), the main notes are red berries, vanilla, caramel, praline and patchouli. So many people have tried to describe it and to be honest you have to experience it for yourself as it is far more complex than a few lines on a page. Love it or hate it, you will definitely remember the smell of Angel. Thierry Mugler is known for very bold fashions and wanted this fragrance to capture all of his favourite things, in a dramatic way, which he did! Angel manages to retain its character no matter who is wearing it; some perfumes really do change depending on the wearer, but not this one. That is down to very skilful craftsmanship of the perfumer, Olivier Cresp who is now a Master Perfumer, having created many other masterpieces since then. Angel is actually quite oriental (vanilla and patchouli) but the freshness of the red fruits combining with the sticky caramel made it so difficult to categorise that a new family had to be created. This new group or family was called “gourmand” – taken from the French word for one who appreciates good food, or is greedy! 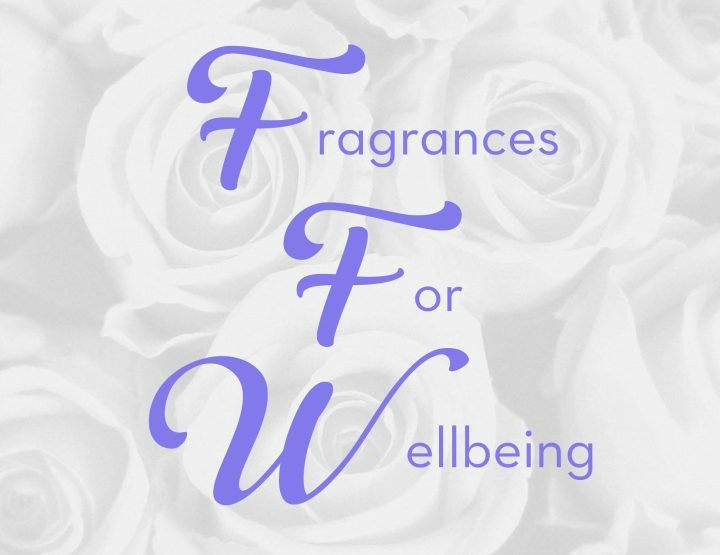 Sweet, caramel, candy floss and fruity scents crept into perfumes candles and even hair products. Angel has spawned many variants and what is interesting is how these have fared. The original is an eau de parfum, so is naturally strong and concentrated. The much newer Angel eau de toilette, launched in 2011 is lighter and with different notes, including pink pepper and a reworking of the red fruits. Another successful variant is Angel Eau Sucree, a recurring limited edition with a sugar character, hence the name. Mugler has not replicated the original scent in these new ones, but have drawn on the key elements, which is a smart idea. This means that if you find original Angel too strong but like some of the elements, there should be something in the range for you. The Eau Sucree has a lemony, citrus aspect and is slightly more sheer, still with the fruity sweetness and the patchouli base. If you don’t like gourmand fragrances, however, look away from Angel and try Alien also by Mugler. Another possible factor in our ongoing fascination with the Angel family is the perfect storm of scent, marketing, bottle and the story. The whole package is dynamic, overpowering and still avant grade in a sea of bland launches. The visuals, the choice of models and the packaging design really add to the overall mystique of this brand. Angel is about the juxtaposition of scents and concepts. It elicits strong reactions in almost everyone. Personally, I can smell the original at 100 paces, so welcome any lighter option with open arms. 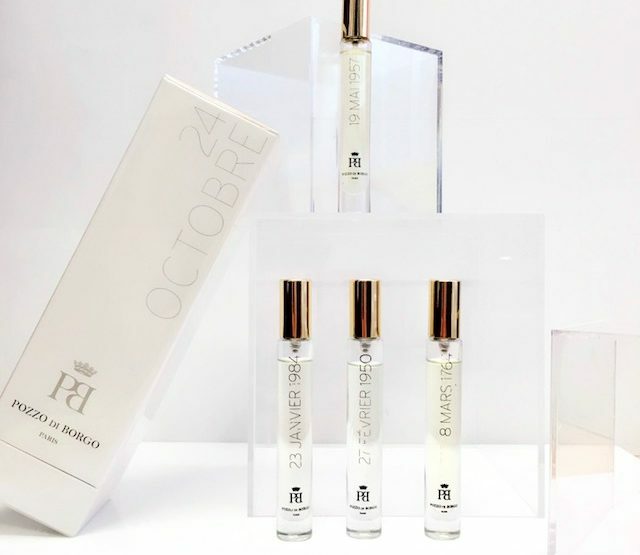 But, that distinctive accord is what makes this perfume so iconic and addictive, after all these years. A modern classic? Definitely.